On Roe v. Wade's 46th anniversary, what does the new Supreme Court mean for reproductive rights? It’s a frightening thought: Republicans have never been closer to overturning Roe v. Wade. In the 46 years since the court handed down this monumental decision, conservatives have tried to overturn Roe and restrict access to abortion through legal battles, unconstitutional legislation at the state and federal levels and intimidation and violence against women and providers. But never have they had a chance like now to truly overturn women’s protected right to a safe and legal abortion nationwide. So what does the makeup of the new court mean for abortion rights and reproductive freedom? Frankly, it means we could be in the fight of our lives to protect a woman’s right to choose. Never before have Republicans and right-wing conservatives had a Supreme Court so willing to overturn abortion access. Trump famously declared on the campaign trail that he would only nominate judges who would overturn abortion rights, and he made good on his promise with the immediate nomination of anti-abortion judge Neil Gorsuch to the seat stolen from Merrick Garland. Kavanaugh’s paper trail in opposition to reproductive freedom is clear, and we have a pretty good idea how he would vote given the opportunity. What can we do to stand up for a woman’s right to an abortion? There are ways activists, allies and progressive lawmakers can protect women’s rights if states begin banning abortion or if the court agrees to take up and rules unfavorably on one of the many abortion cases making their way through the court system. 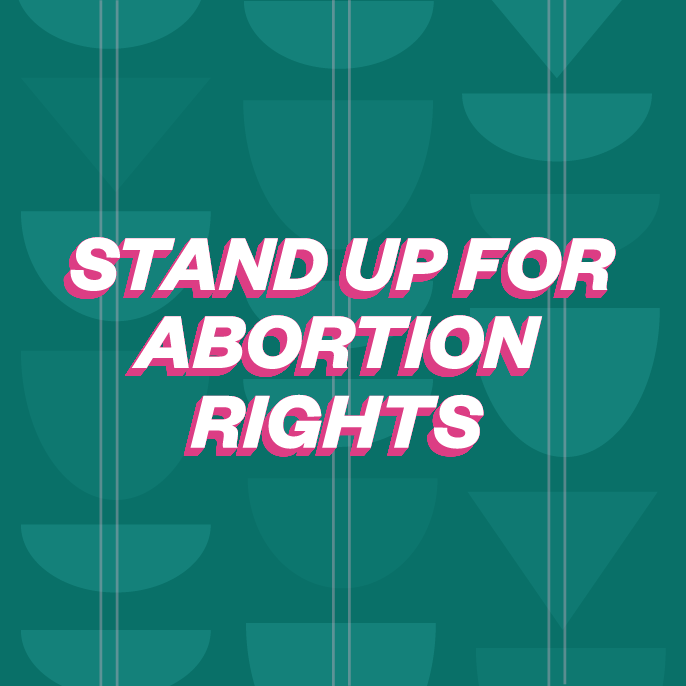 1) Expanding access to reproductive services in states where abortion remains legal, and increasing support for women in states where abortion is restricted. 3) Fighting the negative stigma of abortion that continues to pervade politics and popular culture. To achieve those goals, we’re going to have to work hard – signing petitions, making calls, protesting and generating massive public pressure at both the state and national levels – to create an environment where conservative lawmakers and right-wing hate groups feel the pressure to back off their attacks on women and where advocates have the support to continue standing up for women’s rights. In the coming months and years, we hope you will continue to help us in the fight to protect reproductive freedom, no matter what happens at the Supreme Court.